You’ve got your home sorted, so why forget your garage? 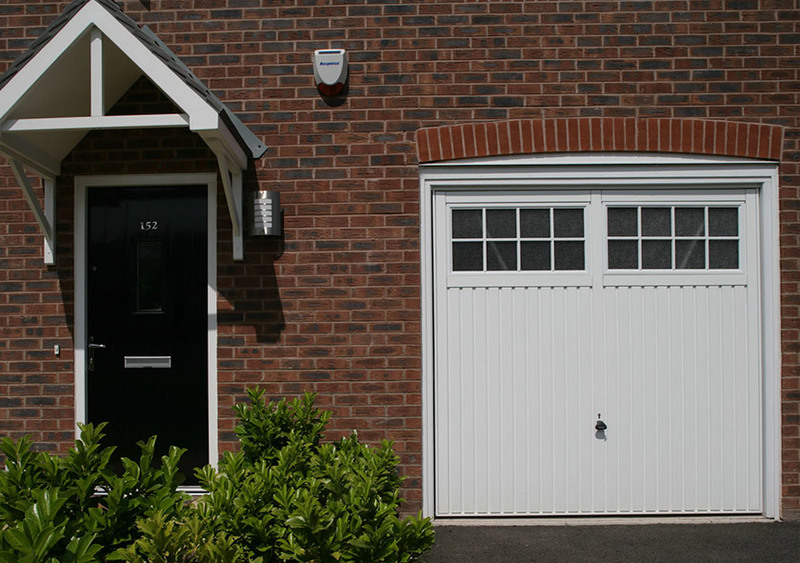 If you are fed up with stiff, dated and unsightly garage doors, opt for a modern replacement. 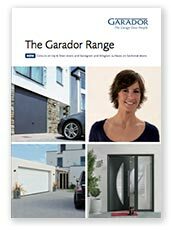 Here at DW Windows, we offer Garador garage doors. 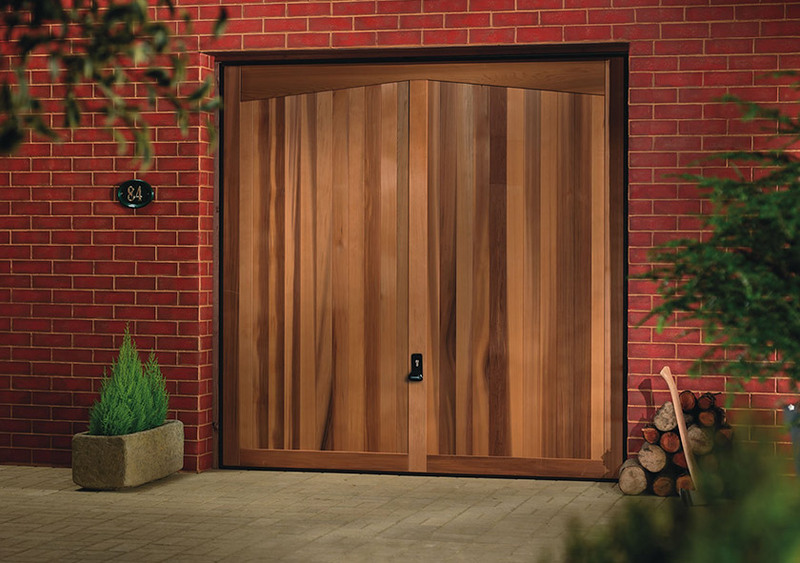 Utilising German engineering expertise, the range of doors have been developed to be unbeaten – in terms of both style and performance. 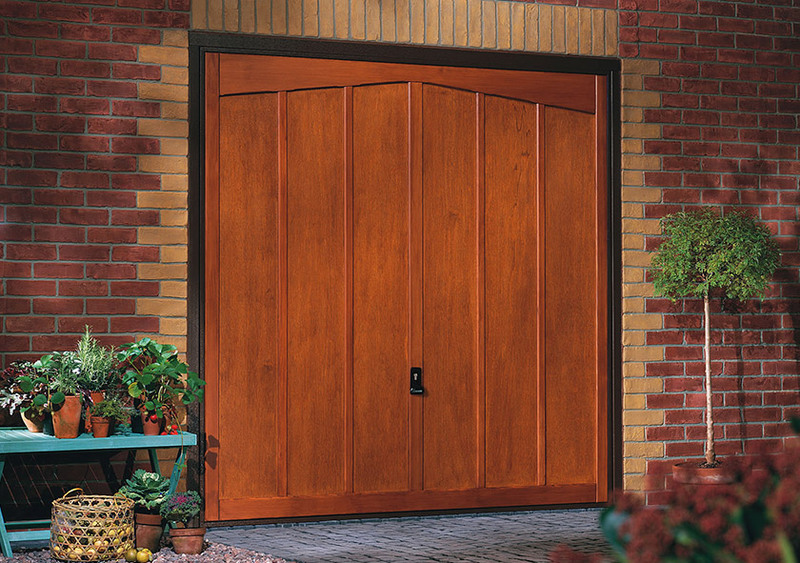 Whether you are looking for Up & Over, Sectional, Roller, or Side Hinged styles, we have garage door solutions for all tastes and requirements. Regardless of the style that you choose, it will stay in full working order for decades to come. It will also stay looking sleek and stylish, making it the perfect touch for the kerbside appeal of your home. 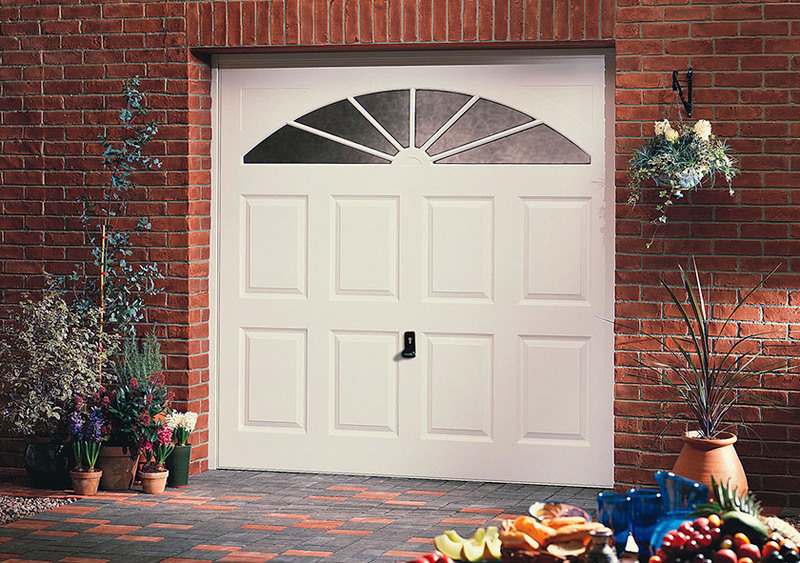 The decision for the style and type of garage door is entirely up to you. 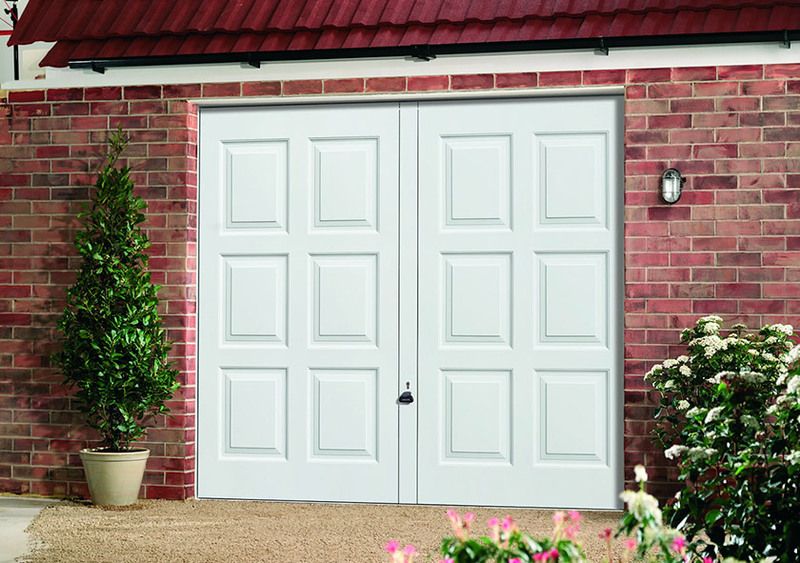 Independent from all garage door suppliers, we are free to advise and help you choose only the very best garage door for your property. Here at DW Windows, we know how important security is. Garages are often home to expensive tools, machinery, and of course, cars. 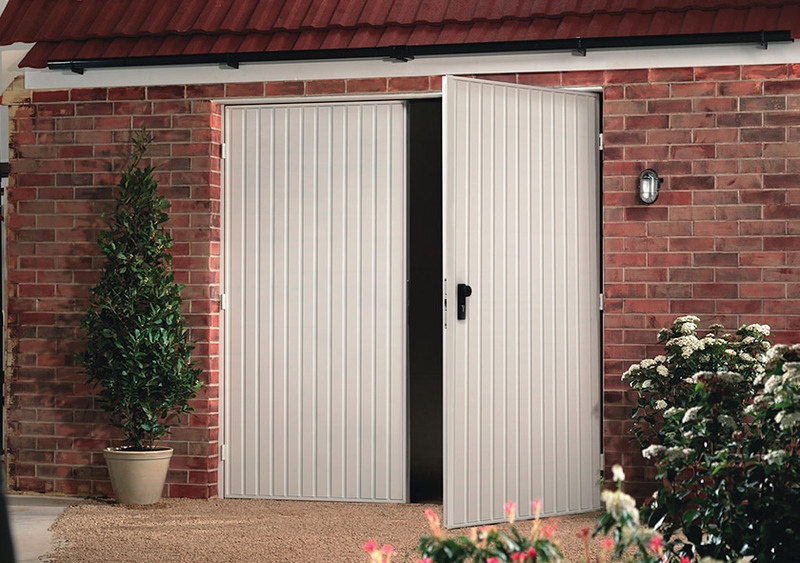 All of the garage doors that we supply therefore offer a range of locking mechanisms and are seriously strong – meaning you have peace of mind that you won’t become victim to any potential thefts. 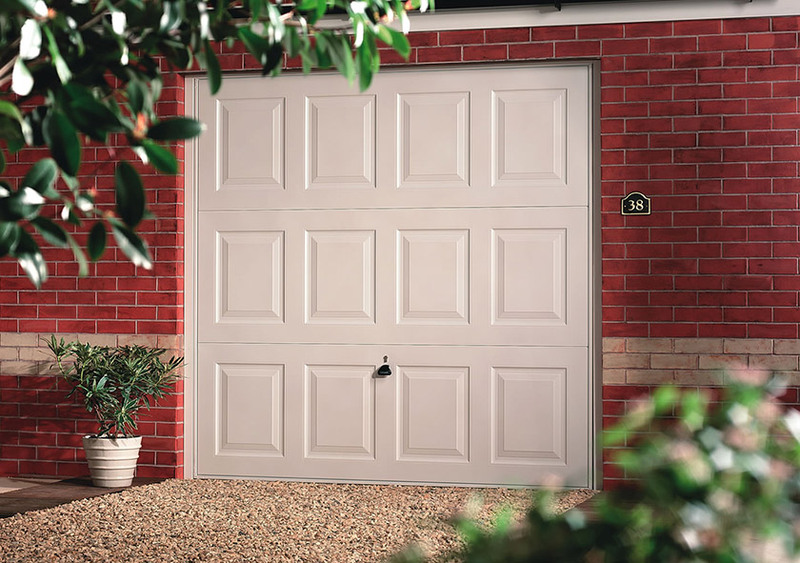 Whether you know exactly what you want to achieve from your garage door, or need some informative advice, our teams of experts are on hand to help. 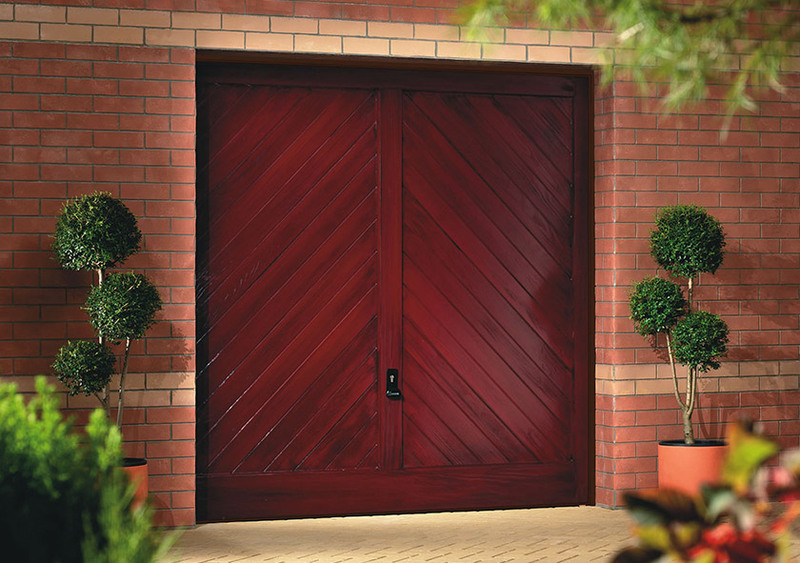 We can find the door that perfectly matches your needs – whether that be the opening function, size or style. Choose from uPVC, timber, steel or composite materials, a range of panel styles, optional glazed panels and a range of accessories. Colours include monochrome shades, timber finishes or a range of nearly 20 colours. 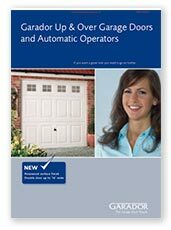 We can even offer automated garage doors! With DW Windows and our teams of experts, your garage door will be installed in next to no time at all. Our expert tradesmen will keep noise, mess and overall disruption to a minimum, meaning the whole home improvement process is stress-free. Combine with our build services or garage conversions and see if you can really make the most of your outdoor space.